Hinata Hyuga Uzumaki. 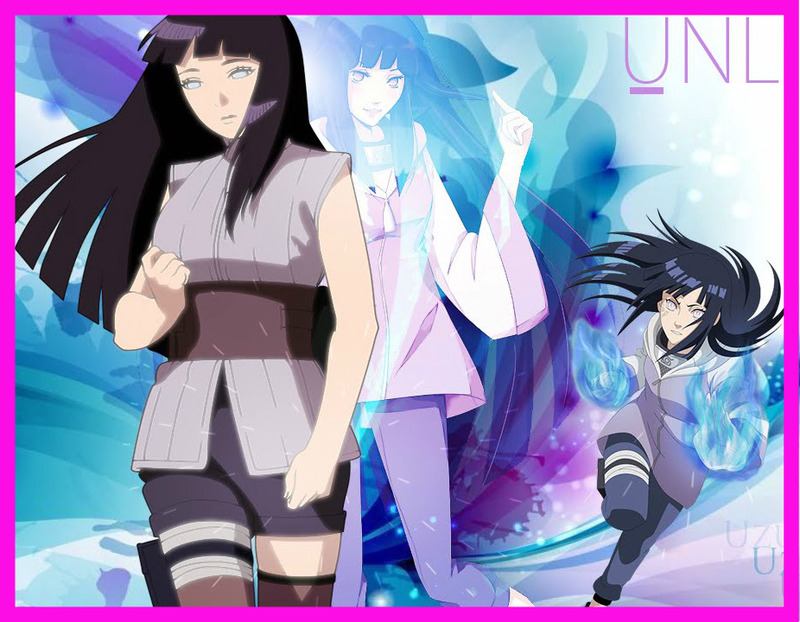 One of my سب, سب سے اوپر پسندیدہ female characters in the Naruto series.. HD Wallpaper and background images in the Random club tagged: naruto shippuden boruto hinata hyuga uzumaki. One of my سب, سب سے اوپر پسندیدہ female characters in the Naruto series.